First published in 2007, the guidance is aimed at local planning authorities, developers and contractors. 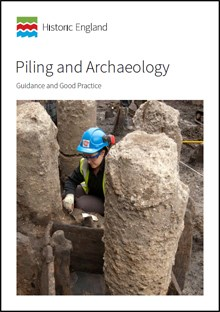 Now fully revised by a group of engineers, local authority planning archaeologists, archaeological contractors and archaeologists from Historic England, the guidance aligns better with the National Planning Policy Framework. The updated document also went to out for public consultation in July last year.